All Rubbish Removed From Single Items To Large Loads. For A Quick And Easy Rubbish Clearance Call RubbishMovers. Cheaper Than A Skip So Instead Of Skip Hire Try Us. If You Need Rubbish Removal, Why Do It The Hard Way, When We Will Load It And Take It Away For You. 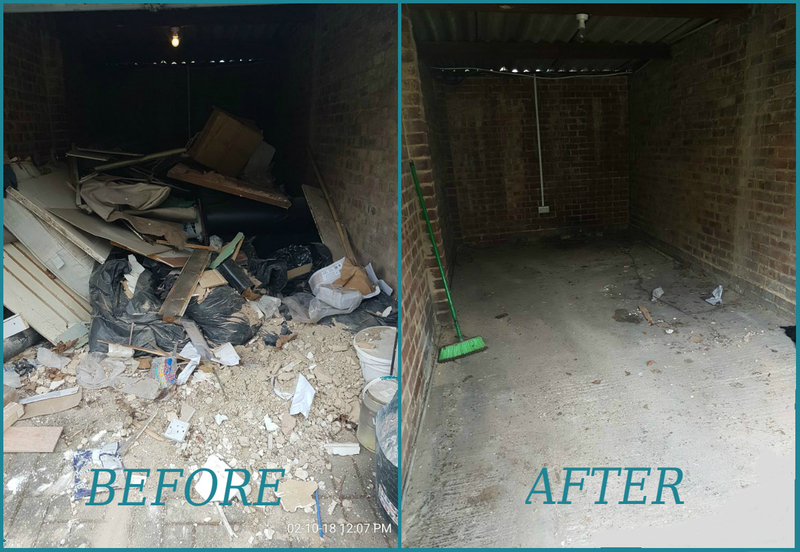 Call Us For All Your Rubbish Removal, Junk Clearance, Waste Collection And Waste Disposal Service Needs. There can be many domestic projects that can leave behind quite a bit of waste. Waste that may be too large, or too much of an inconvenience for you to clear away yourself. But that’s where we can step in. RubbishMovers are experts in the domestic waste clearance and we clear away many different types of domestic waste, including garden waste, house waste, garage waste and it even includes an electrical appliance collection service. Committed to offering you the best service, we can arrange specific timed collections on a schedule that is most convenient for you. 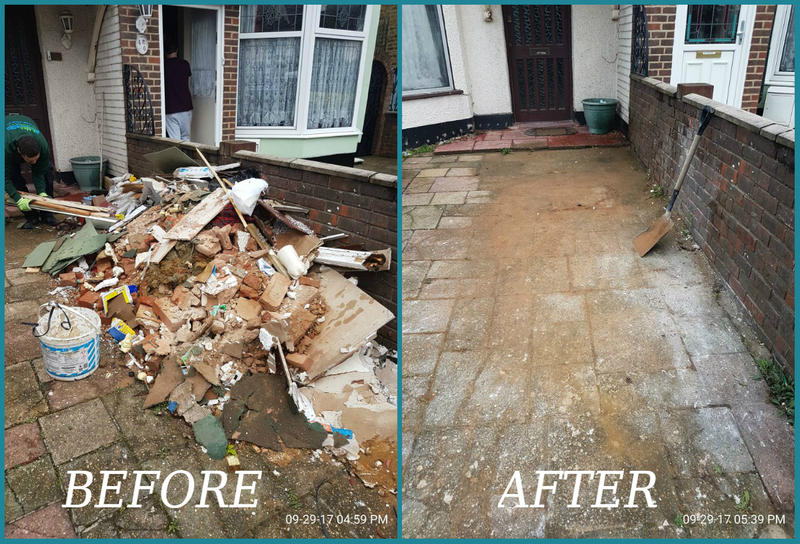 For rubbish removal at affordable prices in London and surrounding areas, please feel free to give us a call today. Whether you need an entire house clearance or just one large piece of unwanted furniture removed, RubbishMovers can help. Our skilled and efficient teams will do all the work for you. Our teams will work quickly and efficiently, and will leave the premises clean and uncluttered.